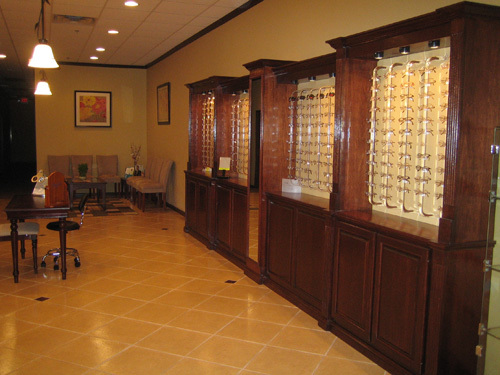 Since 2007, Dr. Amy Dinh and the Ideal Vision Care team have been committed to providing the finest in optometry services. 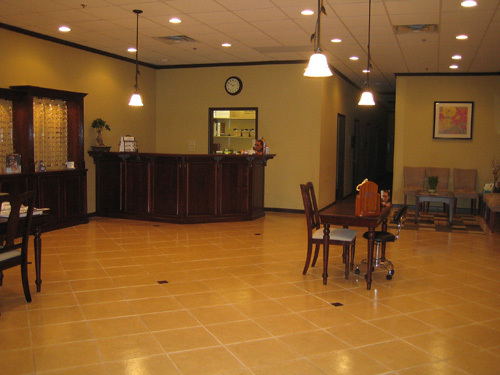 Ideal Vision Care is a full service eye care and vision care provider. 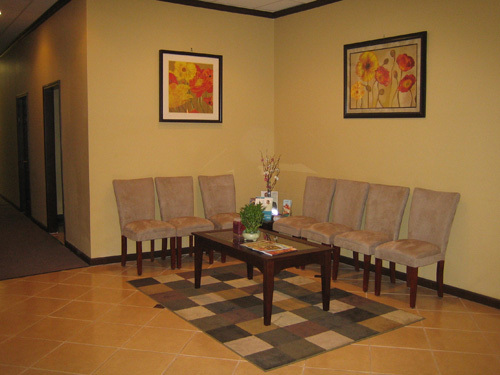 We accept both eye emergencies as well as scheduled appointments. 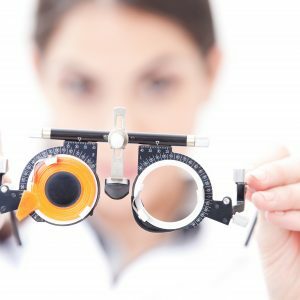 With our state-of-the-art testing, we provide a very thorough examination, which includes checking for glaucoma, cataracts and ocular conditions related to hypertension, diabetes, and other systemic conditions. In addition, we have an extensive selection of fashionable and affordable quality eyewear to help you see and look your best. 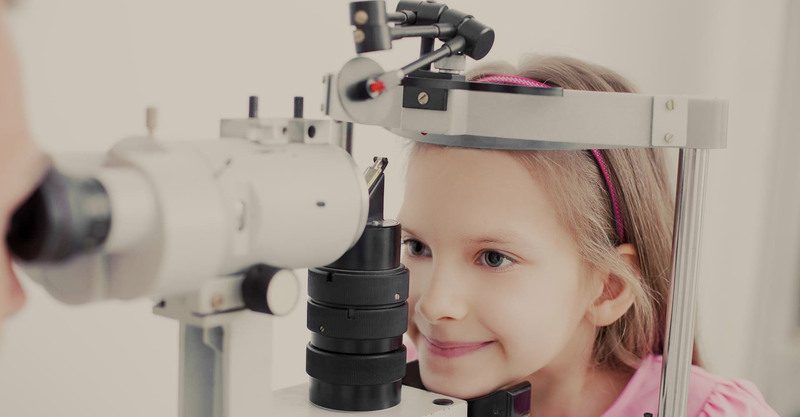 We invite you to browse our website to learn more about our eye care services. 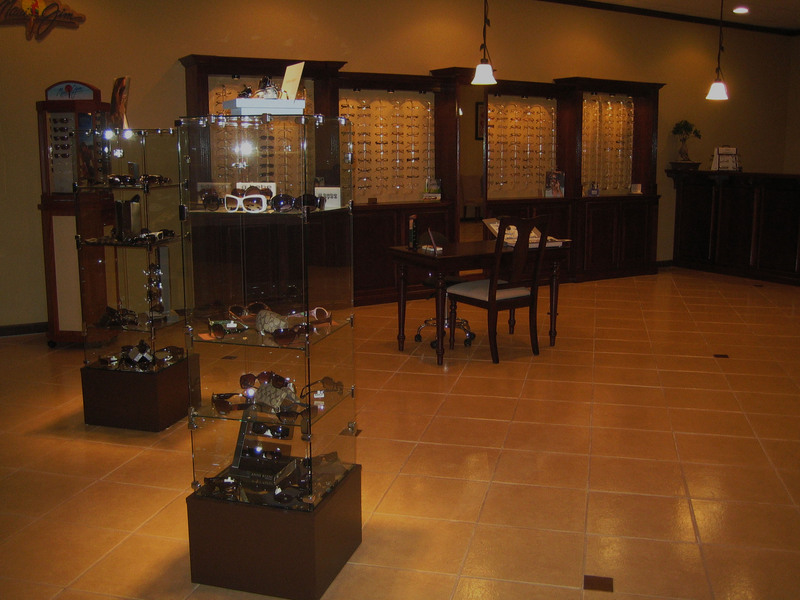 Visit us today and enjoy the “ideal” eye care experience. 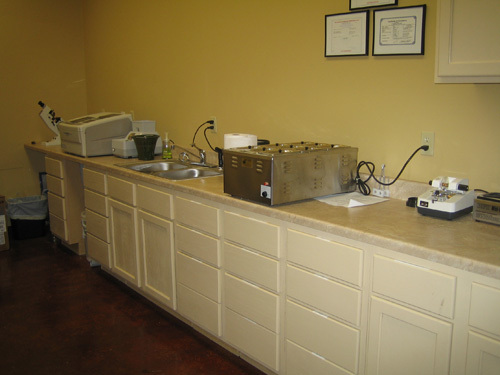 Dr. Dinh was born and raised in Baton Rouge, and is a graduate of St. Joseph’s Academy. She attended Louisiana State University for two years then transferred to the University of Houston where she received her Bachelor of Science in Biology. She continued her education at the University of Houston College of Optometry, where she received her Doctorate of Optometry in 2005. Her past clinical experience is diverse, including special interests in ocular pathology and neuro-ophthalmology at The Institution for Rehabilitation and Research (TIRR) and The Whitsett Vision Group, as well as general family practice optometry at Lackland Airforce Base and rural health clinics such as San Jose Clinic and Good Neighbor Clinic. She returned to her hometown upon graduation and practiced in a commercial setting and in a large group practice. 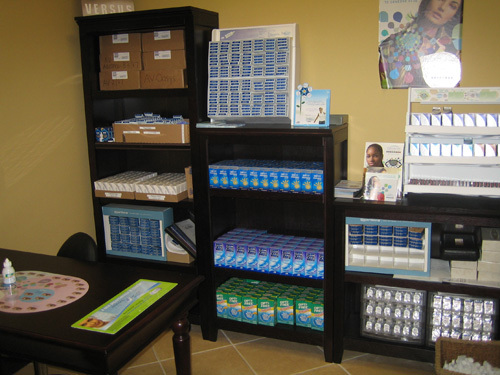 Since opening Ideal Vision Care in 2007, she has been proud to serve her community. In her spare time, she enjoys spending time with her family and travelling. Dr. Dinh is a member of the American Optometric Association, the Optometry Association of Louisiana, and the New Orleans Contact Lens Society. 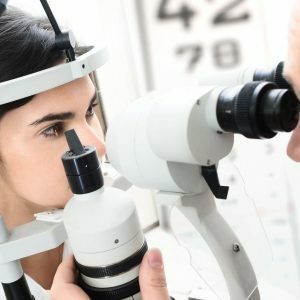 Treatment of eye injuries and removal of foreign bodies as well as diagnosis and treatment of eye diseases and infections such as glaucoma, macular degeneration, dry eye, tear gland dysfunction, lazy eye, styes, and more. 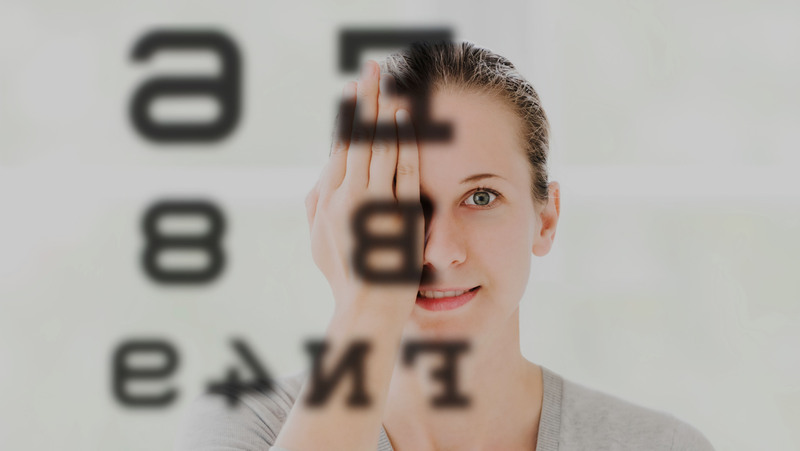 Comprehensive eye health exams, including a refraction, peripheral vision tests, retinal wellness, ocular pressure test, and an overall eye health check. We enjoy assisting both kids and adults through their exams. 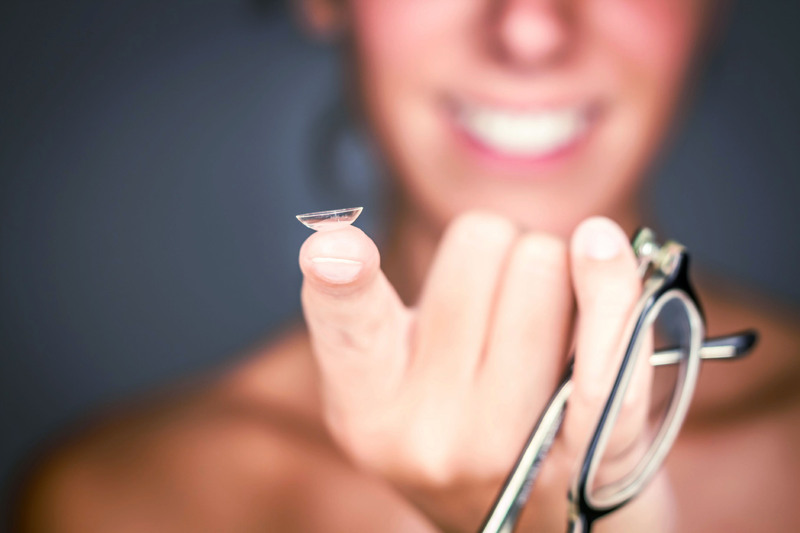 Full service contact lens evaluations for both new and experienced wearers. 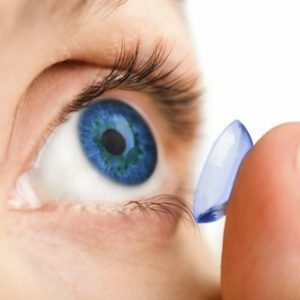 We fit standard contact lenses as well as bifocal contacts, toric lenses for astigmatism, gas permeable lenses and many other specialty products. 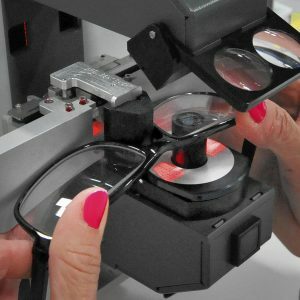 Designer and budget eyewear with same day service for most single vision prescriptions. Languages spoken including Vietnamese and Spanish. Ideal Vision Care invites you to visit our beautiful optical and to browse our extensive collection of designer sunglasses and eyewear frames. We absolutely love the whole staff at ideal vision care!!! I have and will always recommend Dr. Dinh to anyone. my whole family changed to her clinic!! !